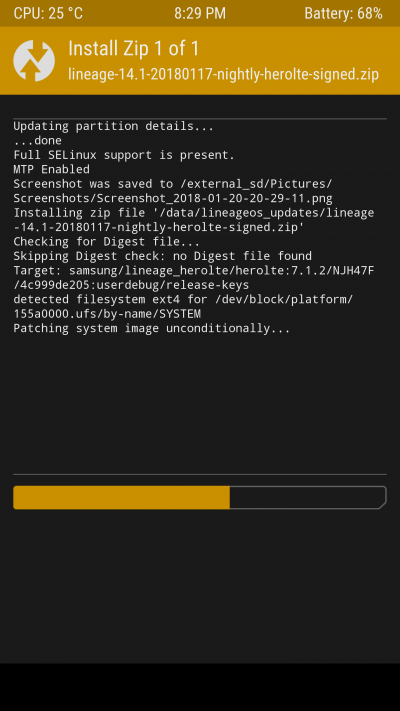 LineageOS updates can be hard to find when you go to flash your phone with TWRP. The path has changed multiple times and I had to keep Googling it to find it so if you were wondering how do I find my LineageOS update zips? 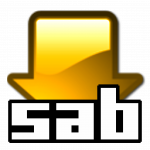 This should make life easier. This post will hopefully help others who find themselves looking for the LineageOS update zip and getting frustrated! 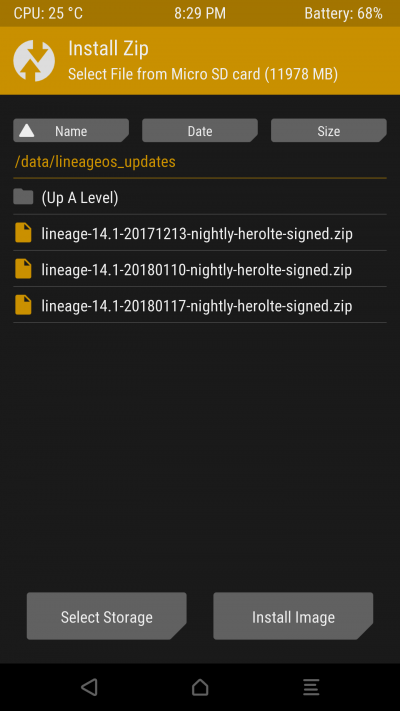 In TWRP you will be able to select the LineageOS update easily once you know the right path to the update. 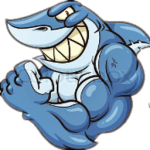 Then sit back and enjoy the flashing of your LineageOS update.